News about summer 2018 are already coming in, like the new direct flights to Ibiza that will connect the island to Europe with more flights. If you live in Paris or Oslo you will be interested in what we’re about to tell you. Keep on reading. Paris will be closer to Ibiza this summer with the new Air France flights that will start on 16th July until 2nd September 2018 and will leave from Paris-Charles de Gaulle airport. The frequency of this new flight will be three times a week on Wednesdays, Saturdays and Sundays. These flights add to the existing ones offered by Vueling and Transavia. 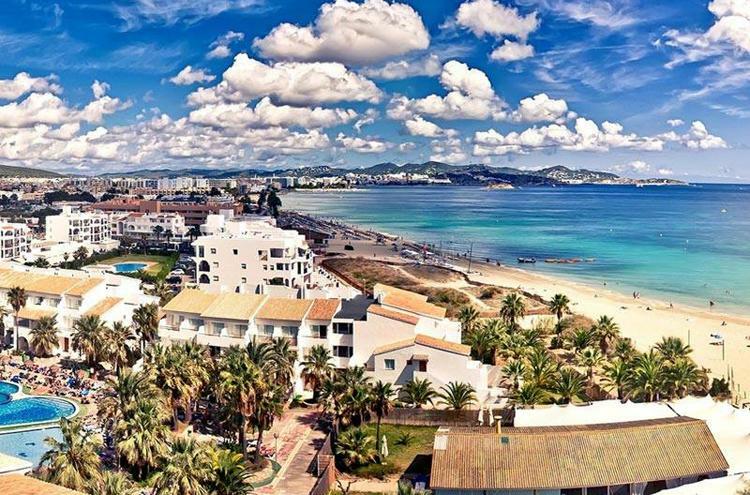 Also, the Norwegian capital will be linked to Ibiza from 18th June until the end of August thanks to the new direct flight offered by Norwegian Airlines. These flights to/from Oslo will be twice a week, leaving from Oslo on Mondays and Fridays and from Ibiza on Tuesdays and Saturdays. Easyjet will be providing flights to Ibiza from Bordeaux this summer on Tuesdays, Fridays and Sundays, starting on 26th June; from Porto on Wednesdays and Saturdays from 27th June; and from Toulouse on Saturdays from 30th June. 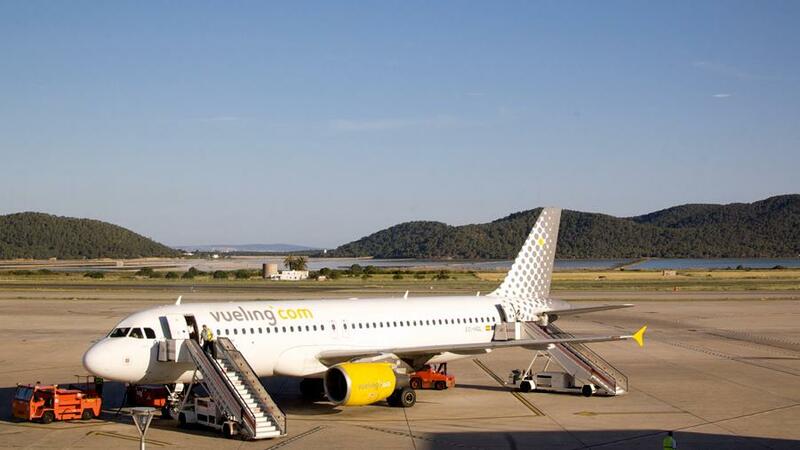 Last year, the airport in Ibiza counted nearly 8 million passengers between departures and arrivals. This is the highest number in its history and proves that the island has become one of the most sought summer destinations in Europe among travellers from many nationalities: British, Italian, Swedish, German, French, North American, Australian, South Korean, Swiss... Its crystal-clear waters, Mediterranean landscape, its unique architecture, its excellent food and its clubbing scene have made it famous worldwide and it appeals to all kinds of visitors, from families to foodies. Our Suites and Junior Suites are only two blocks away from Playa d’en Bossa beach, the longest beach in Ibiza, and only a six-minute drive from Ibiza’s airport. 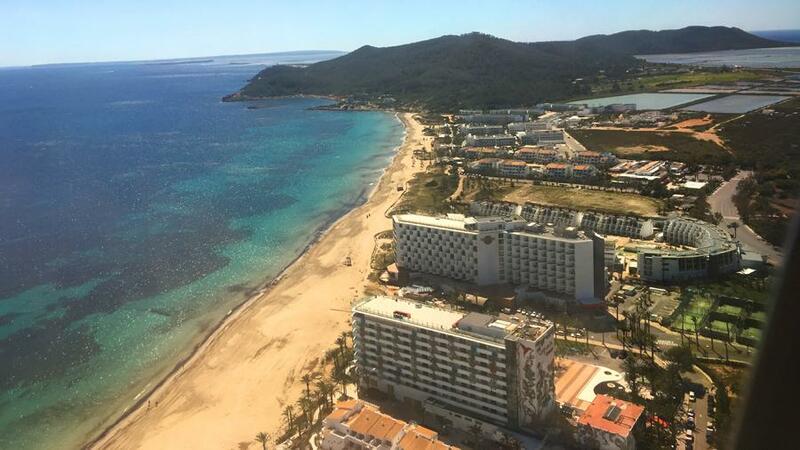 It is also very near the city centre of Ibiza: either a 5-minute drive or a 15-minute bus ride and the bus stop is practically at the hotel’s doorstep. Once you’ve landed in Ibiza, your holidays go smoothly and everything is simple, fun and memorable. Usually, the hardest part of your experience in Ibiza is before you get here, when you have to choose the accommodation. For this reason, in this post we will share 10 reasons why you should book a room in Ibiza Sun Apartments. Read below to find out all the benefits in booking a room with us and how do you enjoy a fabulous holiday in Ibiza. For the 2018 season, we will be open from 12th April until 31st October. We’re looking forward to seeing you! We are in the liveliest tourist area in Ibiza, right in the heart of all the action, but at the same time it is on a very quiet street so that you can rest at night once you’re back from all the fun. Also, the beach is only a 5-minute walk to the beach. 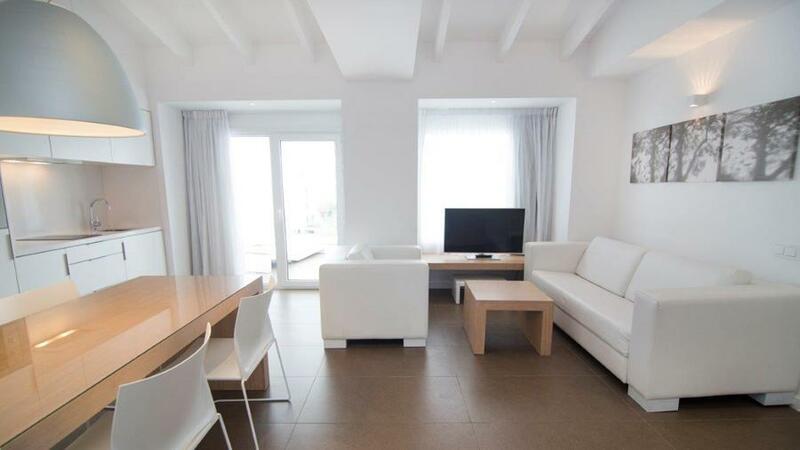 At Ibiza Sun Apartments, you will enjoy your holidays in large Suites and Junior Suites with a terrace, kitchen area and living room. All rooms are equipped with air-conditioning, free safe, free WiFi, 32” flat screen TV with international channels in the living room and another 22” flat screen in the bedroom, with one 180cm double bed or two 90cm single beds and/or a 140cm sofa bed. The bathroom has everything you may need, like a hairdryer and toiletries, and the kitchen has a toaster, microwave, fridge, coffee machine and a ceramic hob. You can indulge yourself in both our swimming-pools, but you can also enjoy the jacuzzi, the gym and our Pool Bar. And it’s not only us who says so. They confirm it on different popular websites. Check our customers’ feedback and experiences on Tripadvisor, Booking and Google+. We have concierge service to help you with anything you may need. And a drinks menu with many cold cocktails to enjoy by the pool. You can relax with our well-being service that offers a wide range of massages. Our professional and caring staff will help whenever you need it so that you can fully enjoy your holidays in Ibiza. And what is most important: we know that you will want to come back. Don’t leave it too late or there might not be any Suites or Junior Suites left. Book your room now and start to enjoy your next holidays in Ibiza. Is this your first time in Ibiza? Life is full of first times and we all know how fun or disappointing they can be; it all depends on what we know beforehand and how we tackle the mistakes we are bound to make. This is why we have decided to devote this post to the dos and don’ts for your first trip to Ibiza, for you to enjoy your holidays on the island to the fullest and avoid the usual mistakes that all (or practically all) newbies make. Rent a car. The island is a manageable size to explore and a car will mean that you can visit the inland villages, the atmosphere of Ses Salines beach, the sunset from San Antonio and the beach party at d’en Bossa beach. These are only a few examples of all the plans you can make with a rented car. 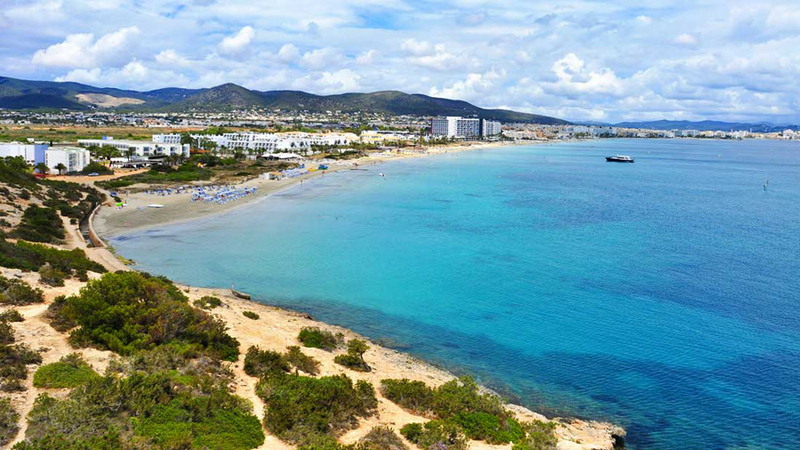 Bathe in one of the unspoilt beaches of Ibiza. And there are many to choose from. Some of the best known ones are only a few minutes’ drive from Ibiza Sun Apartments, such as Ses Salines, Es Cavellet, Cala Jondal, Es Bol Nou or the stunning cala d’Hort. Book a hotel near all the action. If you want to enjoy the clubbing life in Ibiza, we suggest you stay at d’en Bossa beach, where the Ibiza Sun Apartments stand. You will be close to the DJ sessions of Ushuaïa, Hï Ibiza and Sankeys, as well as the Bora Bora, Nassau or Sir Rocco beach clubs, among others. Get on the Discobus. 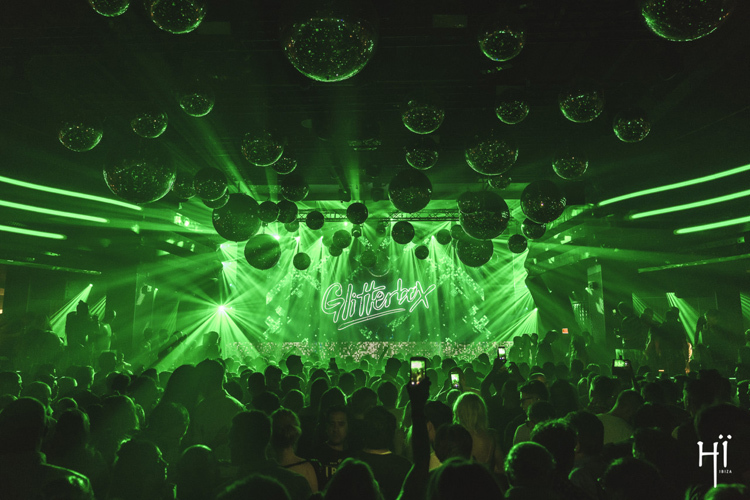 If you’re planning to go from one club to another but don’t want to be counting your drinks or waste time finding a parking space, get on the Discobus routes that link the d’en Bossa beach to PACHA, Amnesia, Privilege and San Antonio. Spend an afternoon-evening in the city of Ibiza. 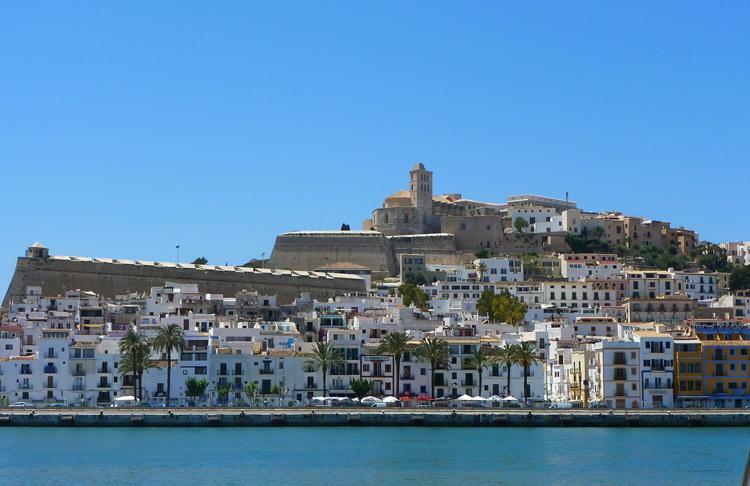 Stroll through the streets near the harbour, browse fashion boutiques, explore the Medieval streets of Dalt Vila, the old city centre, have dinner at one of the city’s restaurants and have a drink on the promenade overlooking the yachts. Believe that a weekend break is enough time to see the entire island. 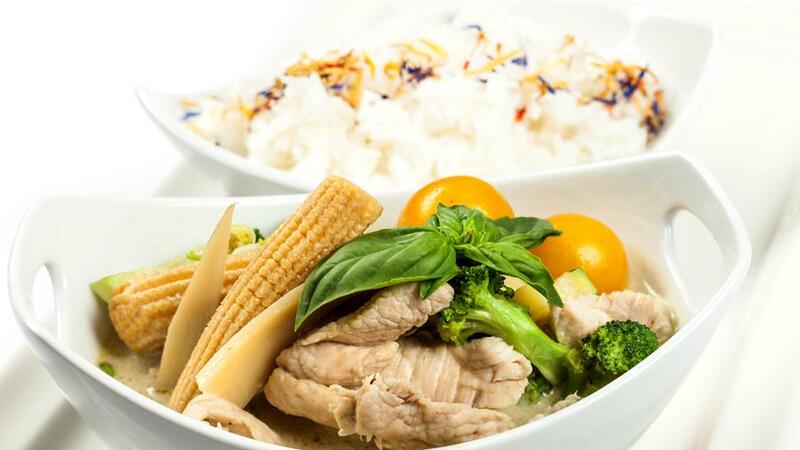 Not taste the bullit de peix, a tasty fish dish that will surprise you. Beware: this is an entire meal served with rice and made for at least two people. Think that the later the party starts the better. Mistake: you can often get in free or get a large discount at the door with the invitations or reduced tickets that people hand out every day on the most popular beaches. But in most cases, to enjoy this benefit, you’ll have to be at the club before 1am. Not know which party you’re joining. Each club has its own style and parties. If you don’t want to end up in a session that’s too dark for you, it’s best to know which party will suit your tastes best beforehand. Missing Ibiza’s sunset, one of the most famous in the world. Are you preparing your next holidays to Ibiza? Book a Junior Suite or Suite in Ibiza Sun Apartments, in the heart of Playa d’en Bossa beach and enjoy the best holidays this year.